 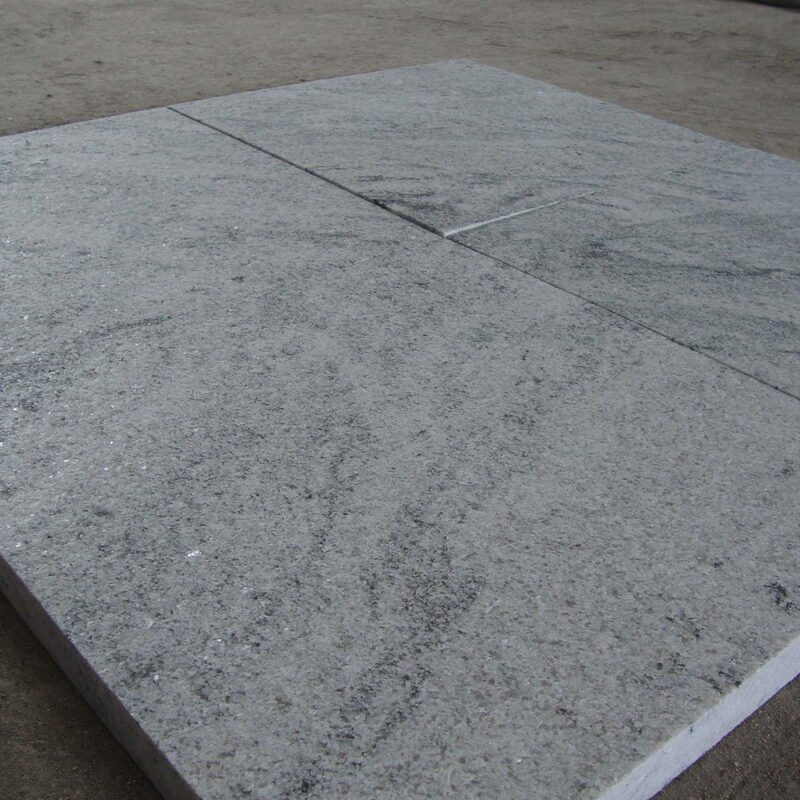 Regatta Granites India is a leading Viscon White granite supplier and exporter from India. 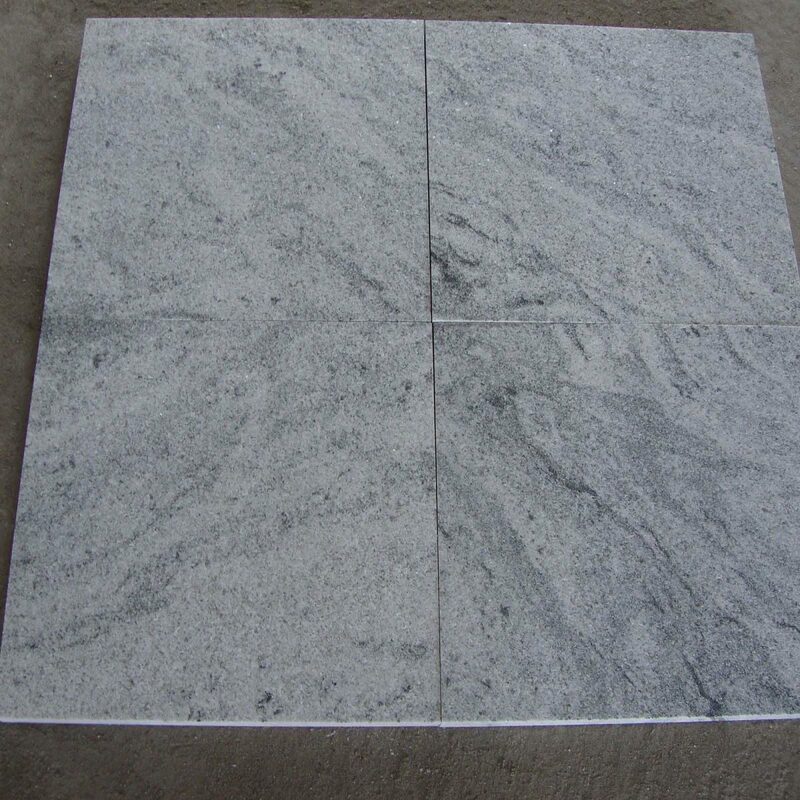 In multiple finishes, it offers white granite products at reasonable prices. 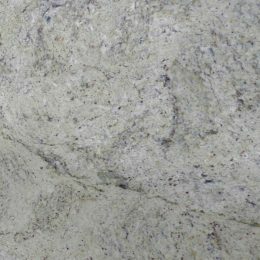 Apart from standard sizes and thicknesses, granite products in white hues are offered in customized dimensions as per the choice and requirement of customers. 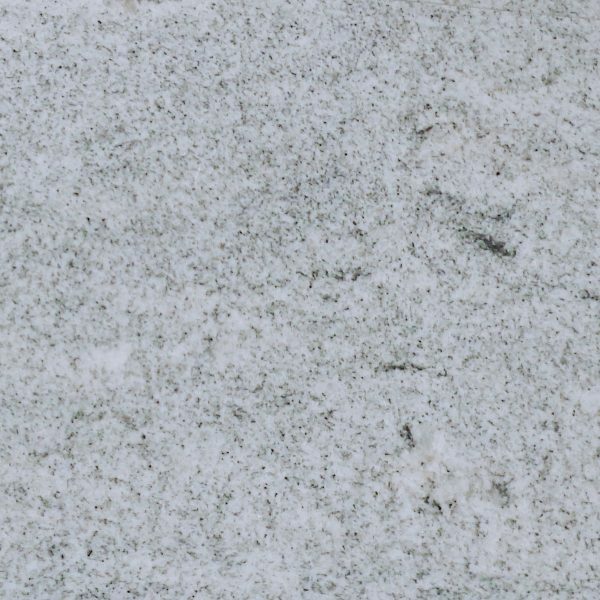 Quarried in South India, this beautiful white granite has waves and swirls of dark to light grey color on its surface. 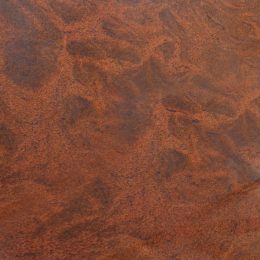 It is a perfect choice for both residential and commercial projects. 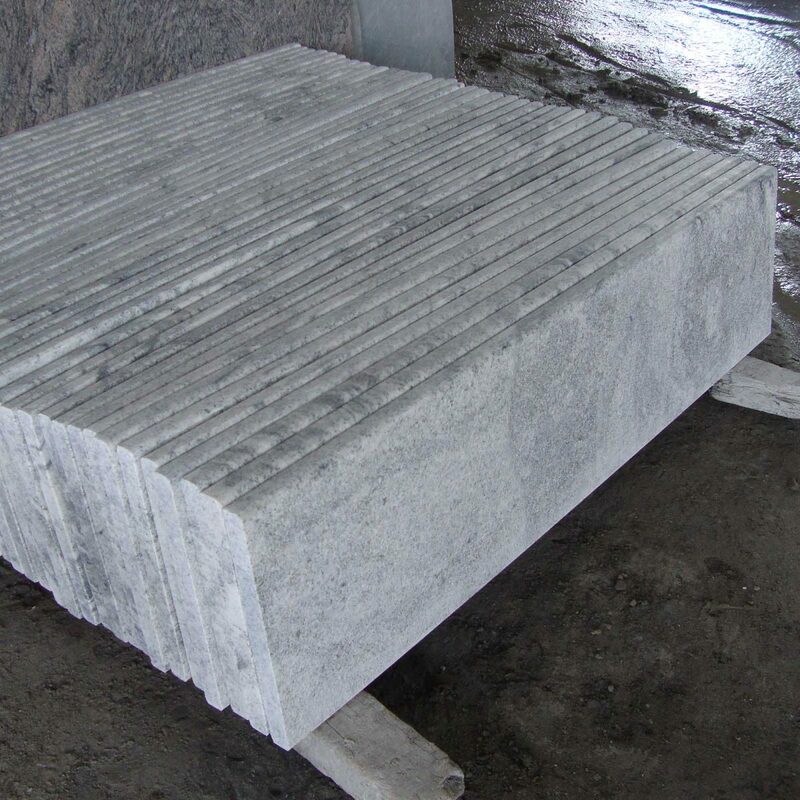 Whether you are interesting in buying any big quantity of viscon white granite from India or taking an instant quote, fill the given form by stating your exact requirements.